to trigger happy and addictive shooting gamers. You can choose from a wide variety of weapons with different power, accuracy and mag capacity. You will be able to experience bullets exhausting while shooting so that it looks like real-life shooting. While shooting with different weapons or armours, you can capture the image and share with your friends. You can share your weapon images on Facebook or Twitter. 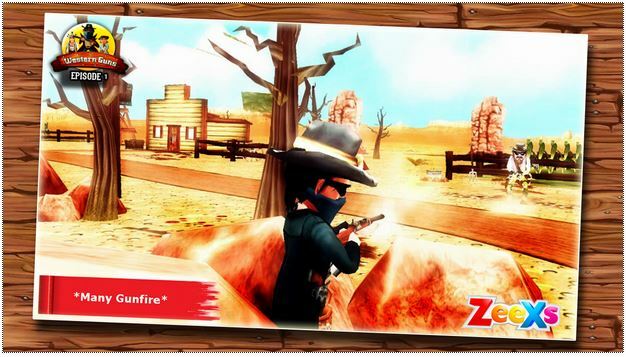 You will also enjoy realistic shooting sounds while you shoot with guns on the Western Guns game. 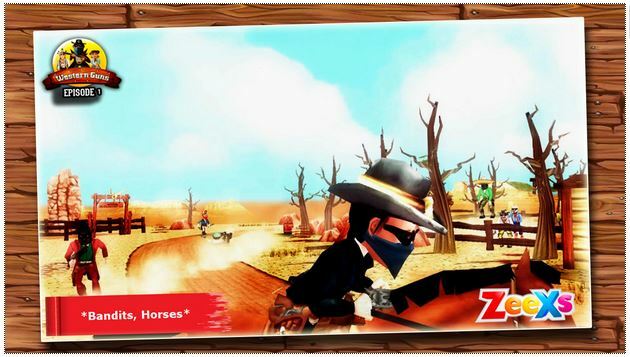 This game is the ultimate destination for all shooting game lovers and is extremely addictive. 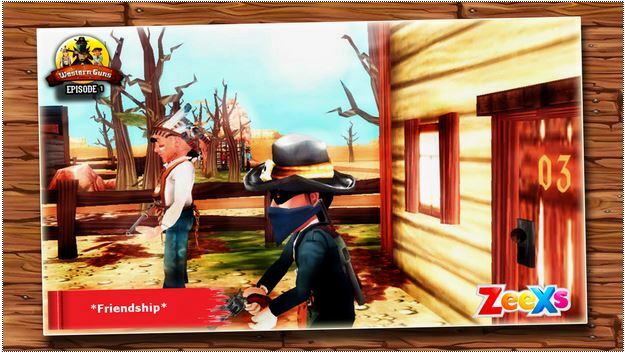 Are you ready to face the shooting game challenge to hit targets? This amazing shooting simulator game is available for free. So, what are you waiting for? 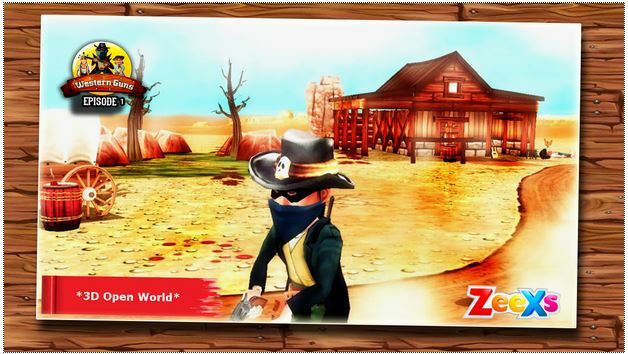 Think no more and download this amazing “Western Guns – Episode 1” app to experience a new level of gun shooting experience. 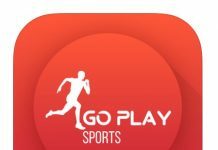 Play multiplayer battles with friends or other players. – 4 different game modes: Team vs Team, Head to Head, Capture the Flag and Area Defense. 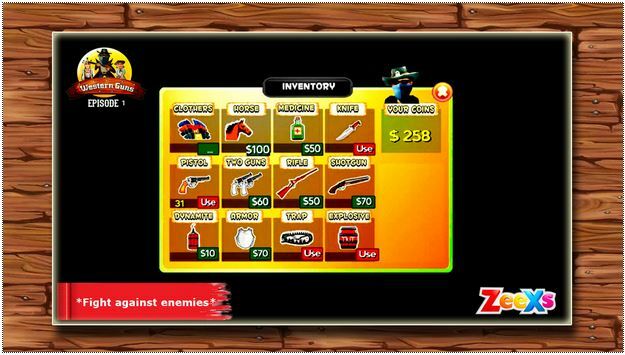 – Powerful arsenal, including: Pistol, Knife, Rifle, Shotgun, Dynamite, etc. – Amazing 3D graphics, different beautiful environments. – Intuitive UI for easy navigation. 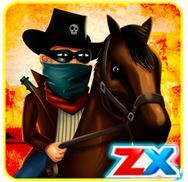 For those who like shooter game, online multiplayer shooter game, western game. Previous articleHome Run High – Train your baseball players and create a winning team!